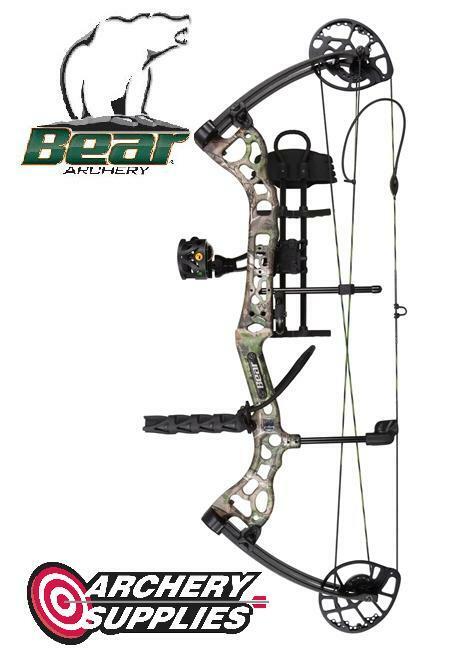 Bear Crux 50-60# RTH Archery Supplies Australia's largest and Best Archery Equipment warehouse. Weight ranges 40-50lbs, 50-60lbs, 60-70lbs. Please specify weight required. All bows are adjustable 10lbs down from the peak draw weight.